The student travel sector has grown exponentially over the past decade, with millions of middle school and high school students traveling to hundreds of destinations in the United States and throughout the world. The focus on security has dramatically changed during this period. For years, parents and teachers would travel with the students − bands, sports teams and religious groups − and stay up overnight to oversee the groups while the students were in their rooms. However, due to a variety circumstances, this practice has dramatically changed. The student travel industry is becoming more focused on safety and security than in the past. 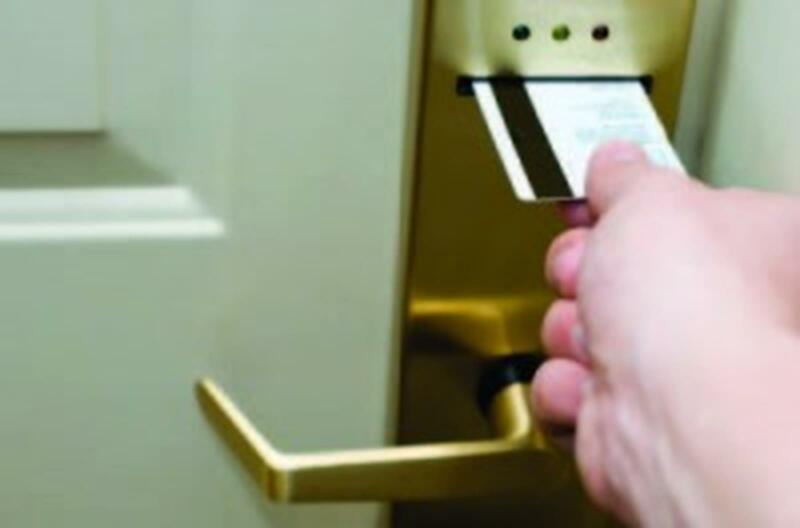 Hotel safety is critical, but overall security is a necessary component of the traveling school or band group. Professional security companies consult with travel companies and school districts on a complete line of security services. These include emergency duress and panic alarms tied to GPS and Wi-Fi. Live systems ensure that the security officers are on site and report in hourly during overnight hours. Also, site surveys of hotels, surveys of travel venues, and points of interest, pre-trip, have allowed schools and student travel companies to plan their itineraries. Large groups require consultation with local and state law enforcement officials to review emergency procedures, crowd control issues and transportation security. And when there are larger groups (think 10,000 or more) in a single venue, the venue managers, security directors, local and national security operations teams and law enforcement meet to review, approve and ensure the security plans. This is extremely necessary in today’s environment. There also are instances where students need to return home due to an emergency, and they are escorted by security professionals through airport security and returned to the city or country of origin. 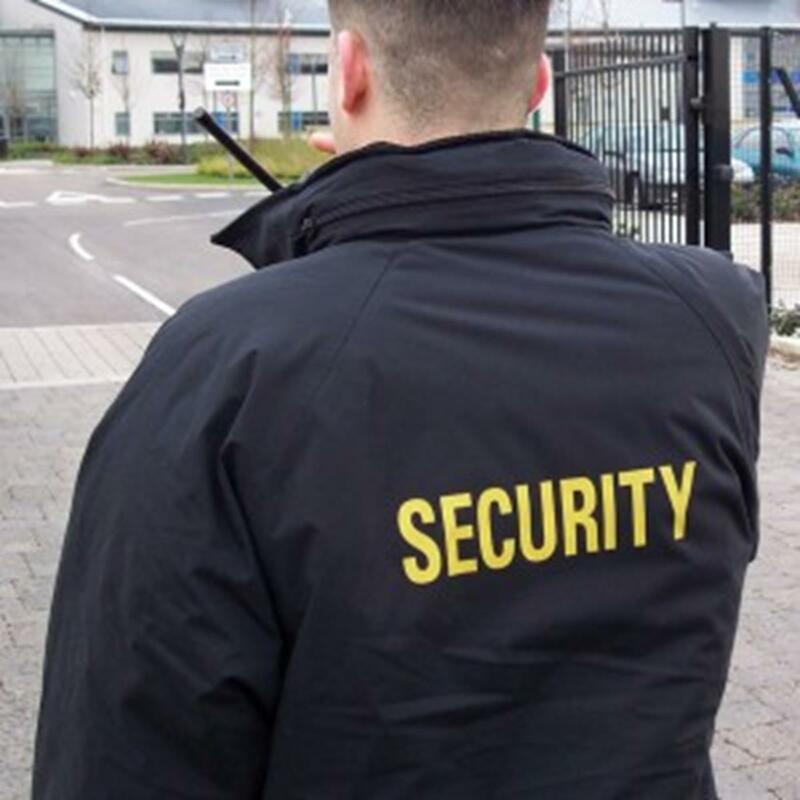 In conjunction with changing state security laws and insurance requirements of both the schools and hotels, licensed, trained and bonded security officers currently operate in thousands of hotels nationwide to ensure student safety and security. The security officers are licensed by their respective states, and have criminal background checks and fingerprints in the state licensing and police databases. These are constantly updated by local law enforcement authorities. Security officers carry the state-issued licenses, and these are prominently displayed along with a company-issued ID. Travel security procedures are now the norm, not the exception. Prior to planning student travel, schools and student travel companies consult and contract with security firms such as McRoberts Travel Security to review the group’s travel schedule. Once the hotel has been determined, a variety of steps is undertaken for the safety process to begin. Management personnel meet with hotel security directors and general managers to review a host of procedures. A floor plan of the hotel is provided with all access and egress points for the security officers and their supervisors to review. Property evacuation plans are reviewed, as well as any potential situations where a medical emergency may arise. Part of the process also revolves around how many students will be traveling and where they will be placed within the hotel. Once that is determined, the number of security officers utilized is set. The hours of coverage are determined by the arrival times of the tours. Once the hotel details and times are determined, security personnel are then briefed on the facility where they will provide security. They are provided with the names of the tour/group leader and their contact information. Tours are reconfirmed by the national operations centers to ensure that they are arriving at the correct hotel and at the designated times. The type of uniform worn by the security officer is also determined at this time. All reporting procedures are reviewed by security supervision and management and then provided to the security officers. Once on site for the arrival of the student groups, the security officers check in with the national operations center, as well as with the hotel security departments. They review any potential changes to the schedule, as well as hotel procedures, to ensure that all safety and security issues are addressed. In addition, the officers check in with the tour and group leader to ensure rooming lists and any issues that the tour leaders have. The hours of coverage vary and usually run from six to eight hours per group. Security officers patrol the floors and provide written reports to the tour leader and travel company or school group. The future of student and group travel will continue to focus even more on the safety and security aspect of these trips. The need for security professionals to be a partner with travel companies has become imperative. Safety is a priority when students are away from home, and the key element is the responsiveness, planning and cooperation of licensed security firms to ensure the safety and well-being of students during their trips.